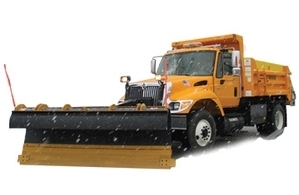 Hi-Way® offers a full line of snowplows for varying truck sizes. Our models include steel full-trip, poly trip edge, patrol and shelving wings, underbody, and one-way plows. All Hi-Way snowplows are built to handle the most rugged weather conditions.